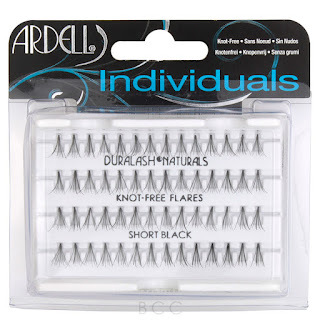 All about Super Long, Super Black LASHES! Ready for some fun? Twiggy called, she wants her lashes back! This hot style from the 60's is trending now with a flare! 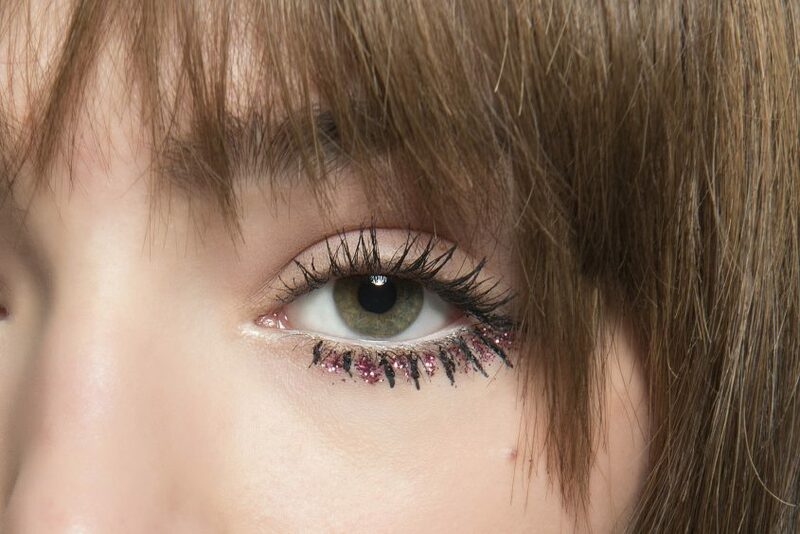 Lots of clusters, length, and very dark/black mascara will be needed to achieve this look; think spiders!! This is also the perfect opportunity try out falsies. 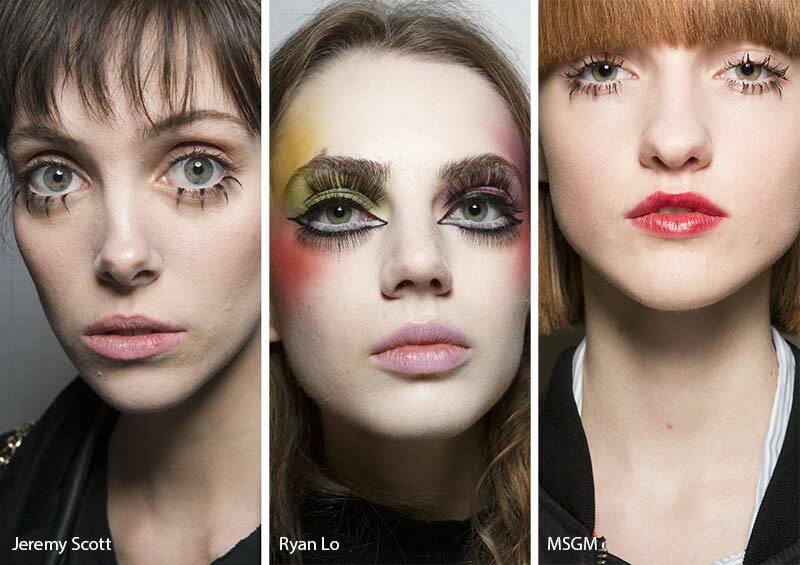 At MSGM, this look created an almost sinister look by applying individual lashes to the lower lash line only. We can see Jeremy Scott used this approach as well on the runway. There are several ways to recreate this doll-like effect by using either full false lashes, individuals, mascara, eyeliner, and pencil. Tadashi Shoji went all out with lashes drawn directly onto the skin under the eyes. Step 1 Apply mascara. 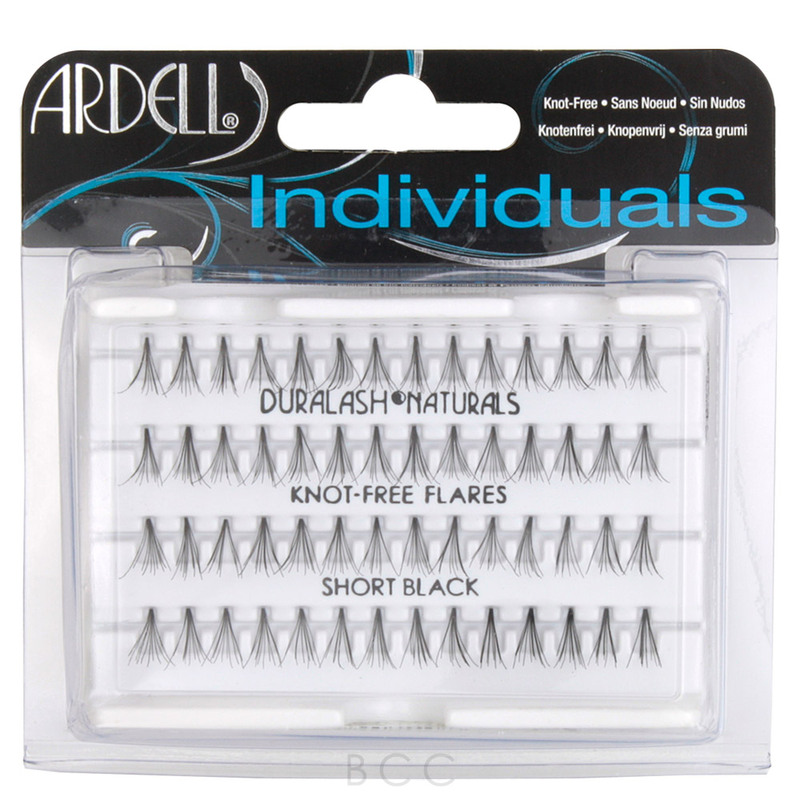 Curl natural lashes and comb on a coat of mascara to create a shelf to support the weight of your falsies. Step 2 Cut it to fit. Step 3 Add adhesive. You should only need to use a very thin coat along the band. A little goes a long way. Let the adhesive air dry enough to become tacky. Step 4 Put 'em on and rock those lashes!